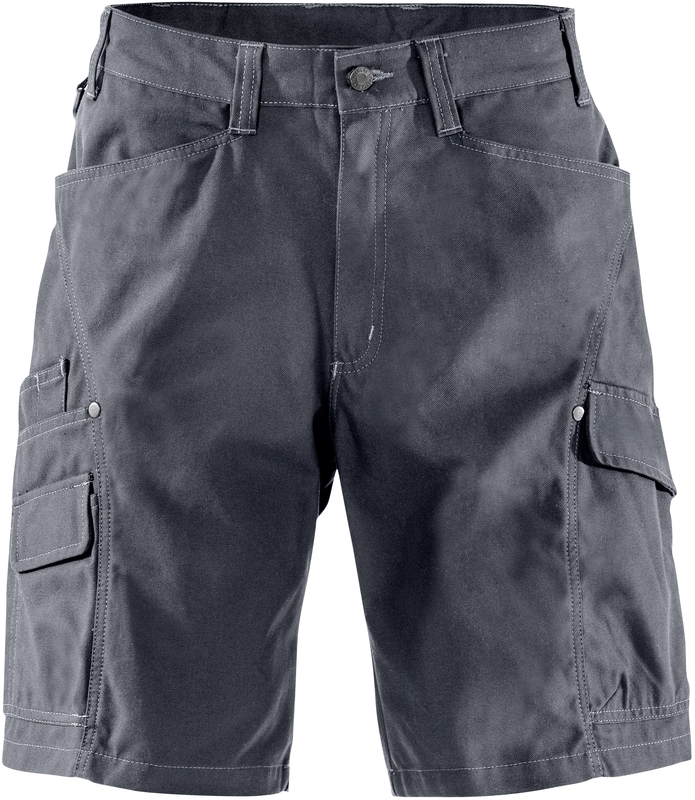 Durable and comfortable service shorts with spacious bellowed pockets. Material: 60% cotton, 40% polyester, brushed on reverse side. 2 front pockets / 2 back pockets with bellows pleat for extra space / 2 leg pockets, 1 with velcro fastening and bellows pleat, 1 with mobile phone pocket and flap, pen pocket and 2 extra pockets / D-ring / Broad loops / OEKO-TEX® certified.